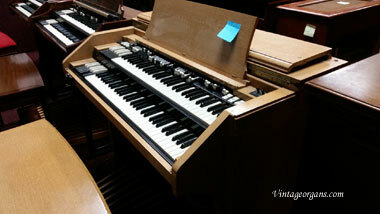 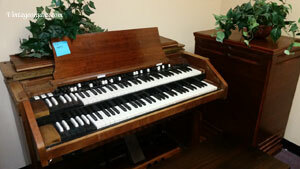 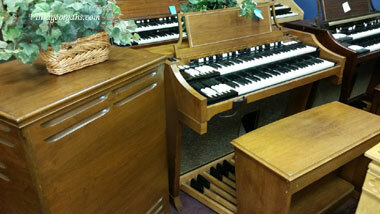 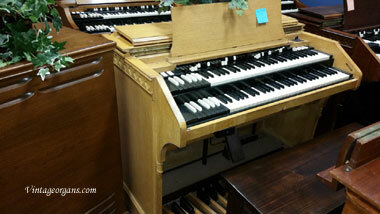 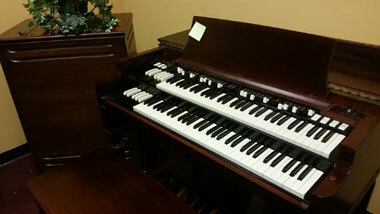 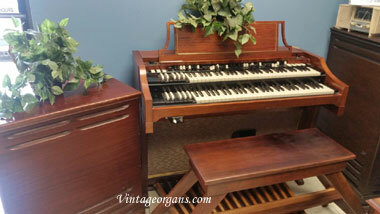 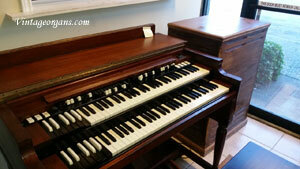 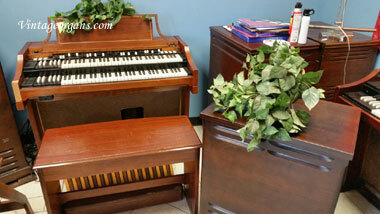 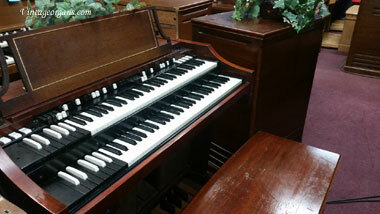 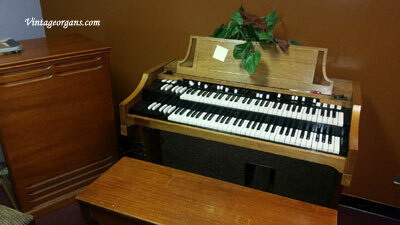 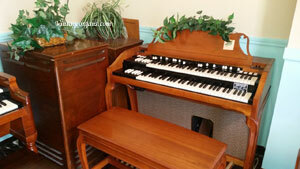 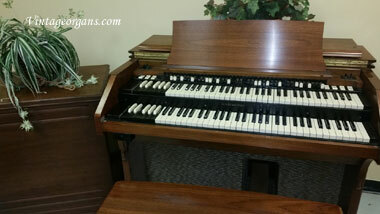 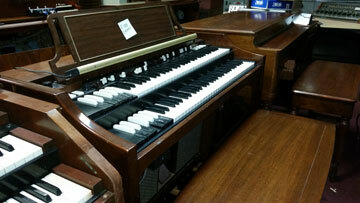 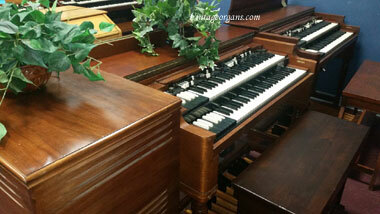 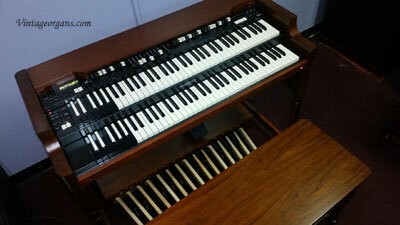 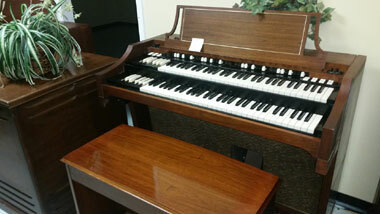 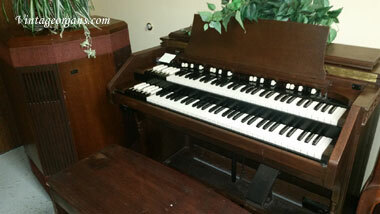 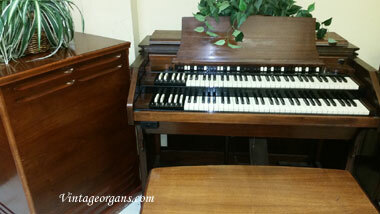 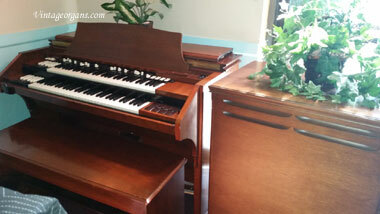 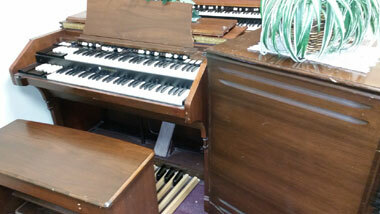 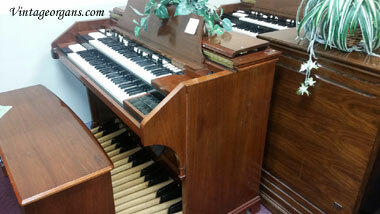 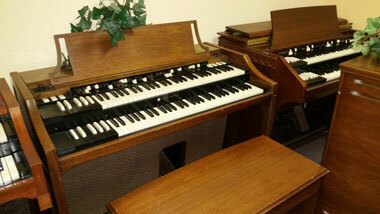 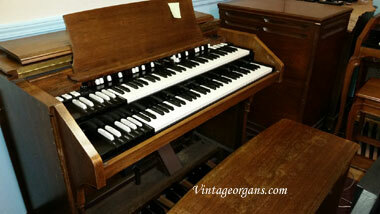 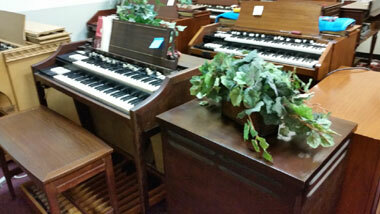 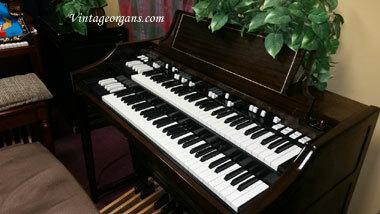 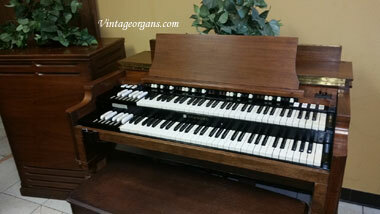 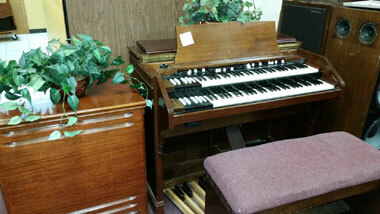 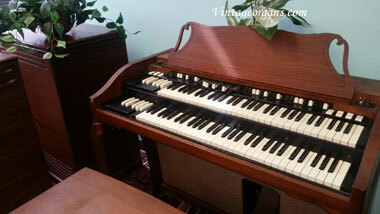 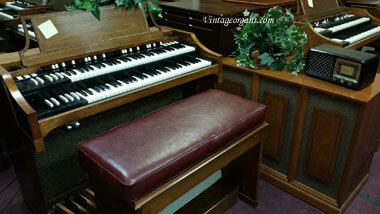 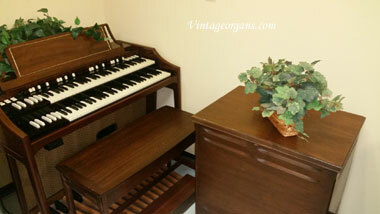 To be given away: My Conn 653 3 Manual Theatre Organ. 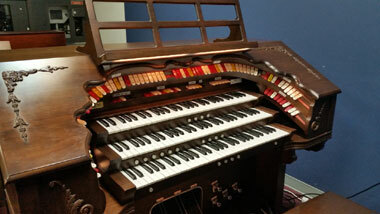 Structurally/Cosmetically Perfect. 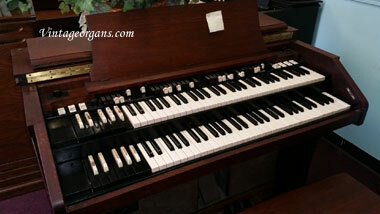 However, it does not work. 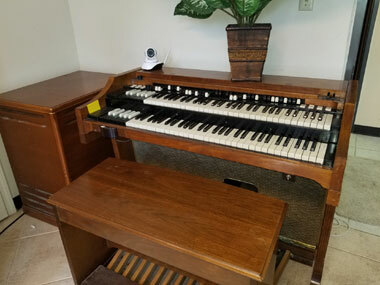 Which makes this perfect for a VTPO project. 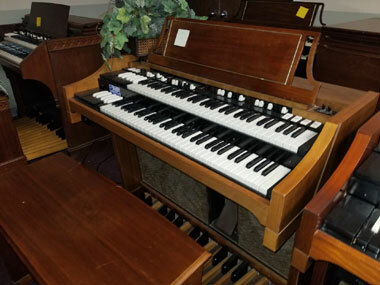 And the price is right. 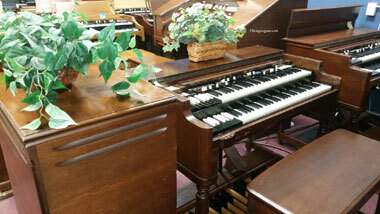 Located on first floor, one step to driveway level. 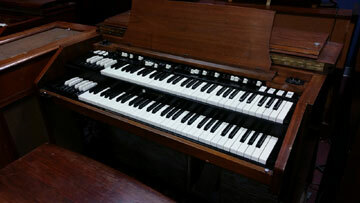 Heavier than hell. 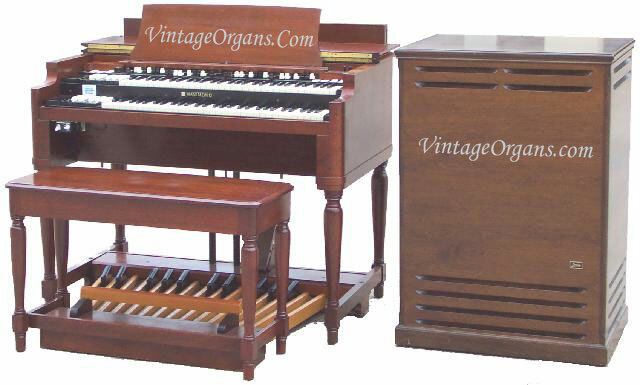 but if you have an Organ Dolly, it's doable.